With love affairs, class issues, glamour, great story-telling and social history, Mr Selfridgeis the biggest budget ITV-produced drama of all time. Beginning in 1909, Mr Selfridge follows a colourful cast of characters whose lives and fortunes are entangled with the founder of the magnificent department store. An American retail visionary, Harry Selfridge moved to London in 1906 with his family to build and open the most ambitious department store the world had ever seen. The drama is set at a time when women were revelling in a new sense of freedom and modernity. Harry wanted to indulge, empower and celebrate these women and so opened the doors of his opulent department store on London's famous Oxford Street, changing the way the British shopped forever. This lavishly illustrated book is the official companion to the series. 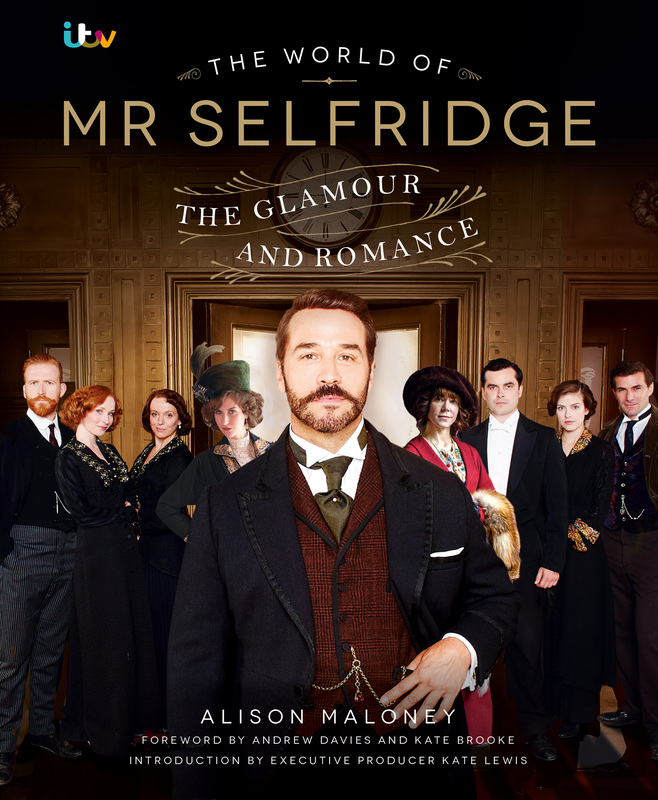 Written with a foreword by series producer Andrew Davies, the book takes fans on a journey through the world of Harry Gordon Selfridge. Rich with historical detail it explores the man himself, his relationship with his family as well as the store, its departments and changing fashions in the early twentieth century. Complete with hundreds of high quality photographs it takes a closer look at the cast and their characters before looking ahead to series three which will pick up in 1919, the point at which Harry's life really begins to unravel.